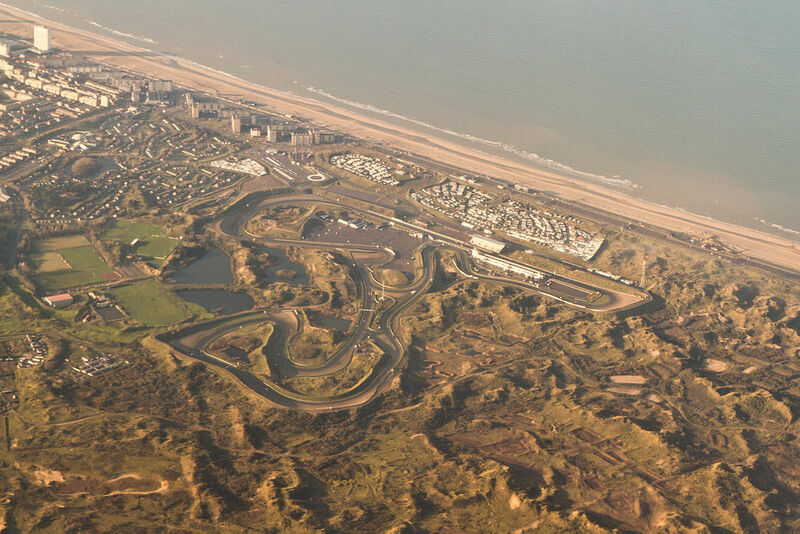 Councillors in the seaside resort of Zandvoort have voted unanimously to invest €4m over the next four years in bringing back the Grand Prix to the town’s racing circuit in the dunes. The money will be raised by increasing the tourist tax 50 cents a night and will be partly used to improve access to the track because of worries about congestion, town officials said at Tuesday night’s meeting. 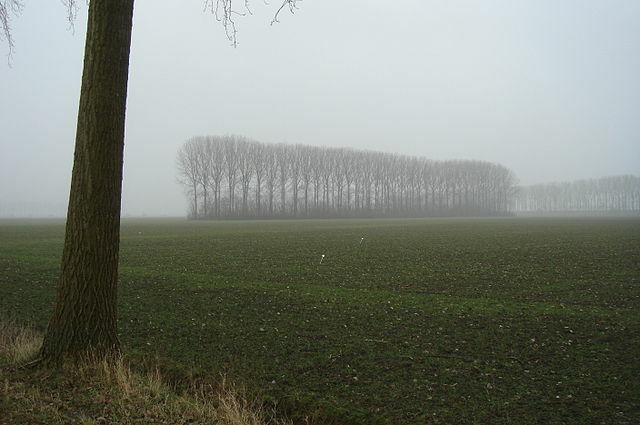 The circuit’s owners say they want the event to be as green as possible, which is why the town’s GroenLinks councillors voted in favour, NOS said. However, nearby towns, including Heemstede and Bloemendaa,l say they are concerned about the traffic chaos that the event will bring. The town and race track owners, who include price Bernhard, expect Formula One Management to make a decision on whether or not to stage the race in the Netherlands in 2020, 2021 and 2022 in the near future. They have until March 31 to sort out the financial part of the proposal and the total cost of staging each race is put at €30m to €40m. The government has already said it not contribute financially because it would not be a justifiable use of taxpayers money. The last Grand Prix was held at the track, in the heart of the coastal dunes, in 1985 and was won by Niki Lauda. Among the events currently staged on the circuit, which was first built after World War II, is Formula Three racing.